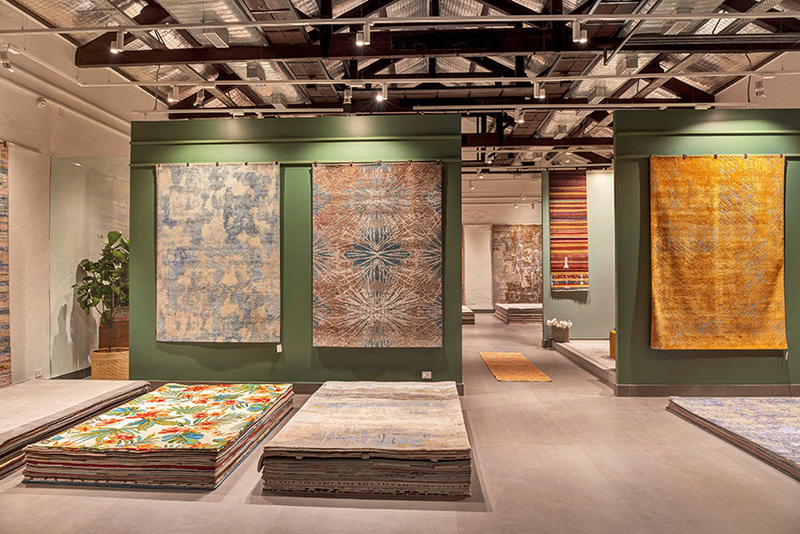 After unveiling their first retail outlet in New Delhi in 2016, one of India’s foremost names in artisanal hand-knotted rugs, Jaipur Rugs has opened their second flagship store in Mumbai. 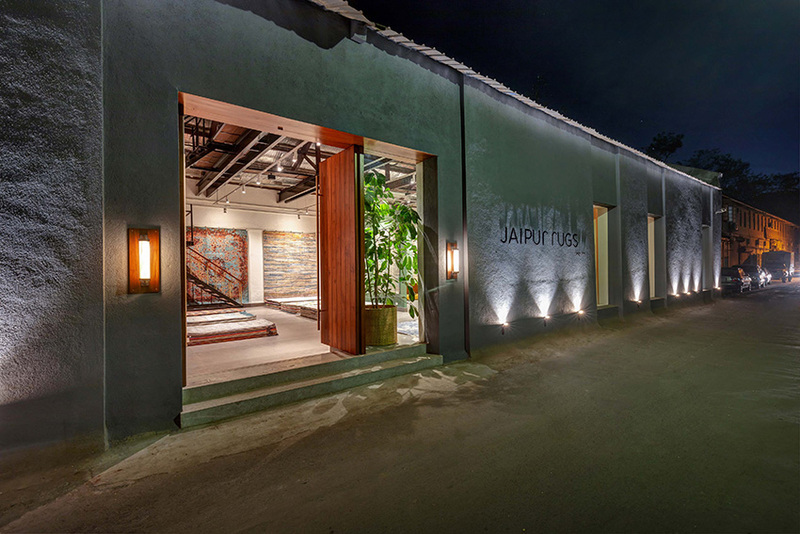 Sprawled across 4,000 sq ft, the space is designed in an industrial theme by interior designer Ravi Vazirani. The boutique has an experiential chamber and seating space, where customers can design their own rugs and watch a traditional weaver on the loom. 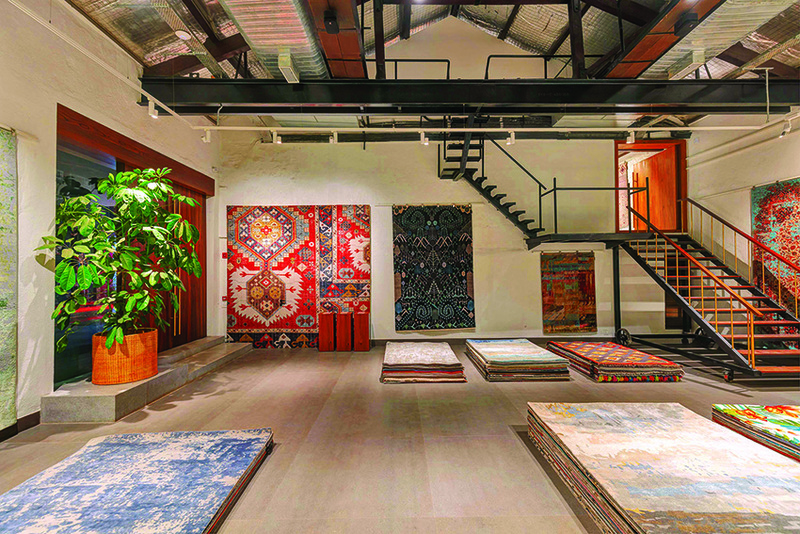 The store will have a gallery viewing of unseen rugs, either one-off exclusive pieces or heirloom pieces owned by the family, at the mezzanine level. 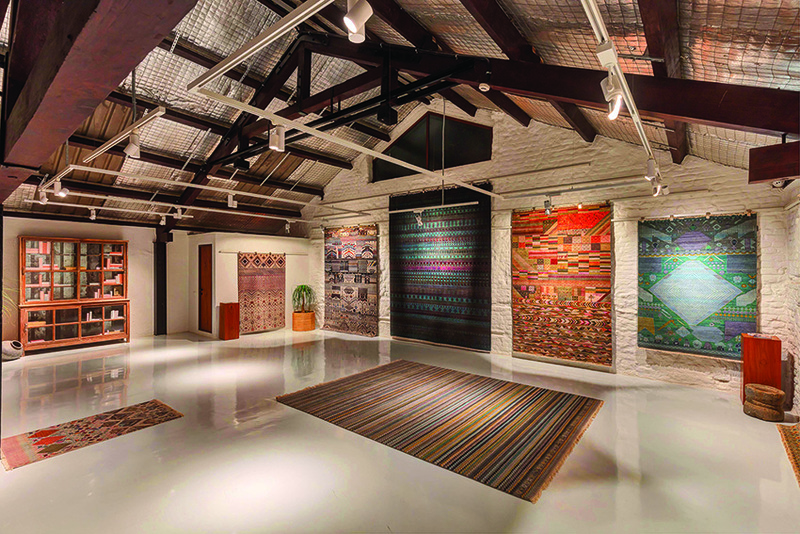 The brand’s contemporary collections by Kavita Chaudhary, are on display, alongside award-winning collections like Project Error, The Unstring series, and Lacuna rugs. 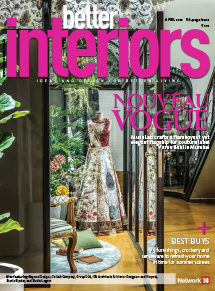 One of the prized displays at the store is the Mysteries of Manchaha which was recently launched at Maison et Objet in Paris.